Many would be surprised to learn that Pride of Maui, a 65-foot maxi-power Catamaran, was originally built in the small Iberia Parish village of Loreauville, Louisiana with a po pulation of less than 1,000 people! Built in 1992 and based on the vision of Roy Cleghorn, then a retired dentist from the Lake Tahoe area, Pride of Maui made its way to Maui through the Pacific Ocean by way of the Bayou Teche canal. As a result of its stability and comfort, its size and seating and layout that permits unobstructed panoramic views, Pride of Maui is today one of the more revered and respected large yachts on the island of Maui. 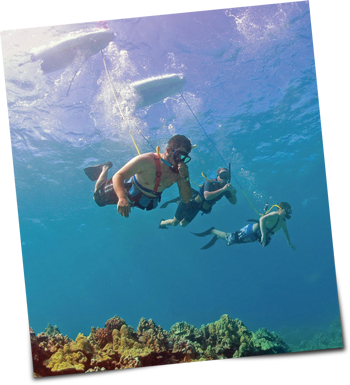 Price of Maui has been offering SNUBA to its guests for over 15 years and has the distinction of introducing more guests to SNUBA than any other passenger vessel in the nation! 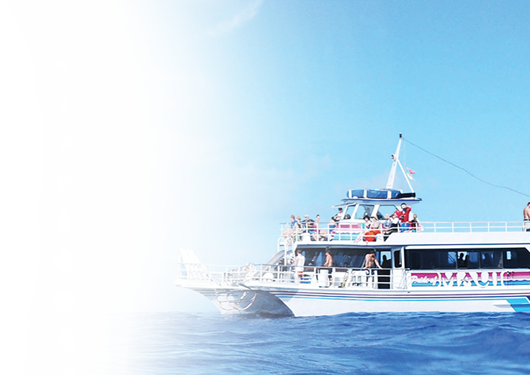 In fact, Pride of Maui is the nation’s leading SNUBA diving vessel! 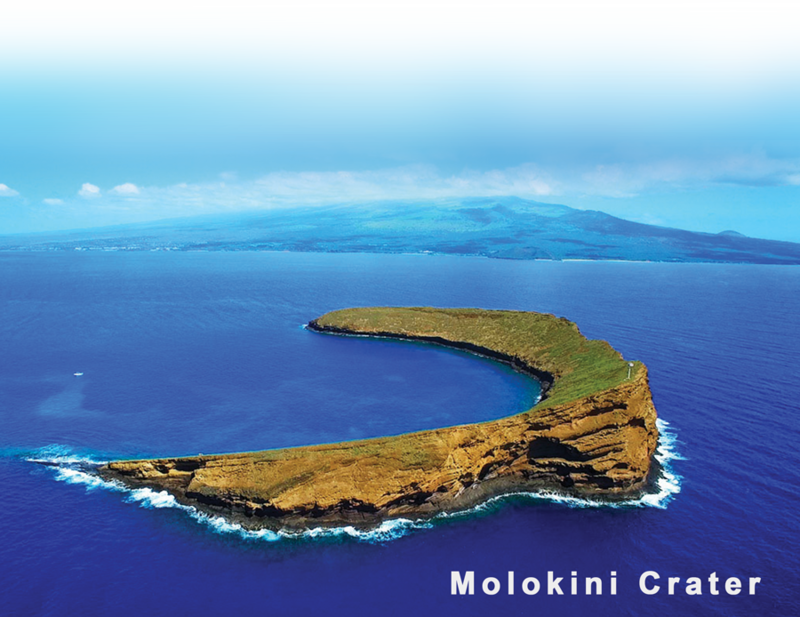 When booking a SNUBA tour with Pride of Maui, you’ll have the incredibly unique opportunity to SNUBA the Molokini Crater – one of only three volcanic calderas in the world. Located just a few miles off Maui’s shore, it is Hawaii’s only island marine sanctuary formed nearly 150 thousand years ago! The quality of the water surrounding the crater combined with the absence of any sentiment make for a remarkably vivid underwater experience. It has become extremely important that our coral reefs remain healthy! Coral reef ecosystems provide protection against erosion, cultivate fisheries and create and sustain underwater tourism. And did you know that coral reefs act as the medicine chests of the sea? Marine creatures can produce compounds used to treat human illnesses such as cardiovascular diseases and even leukemia! 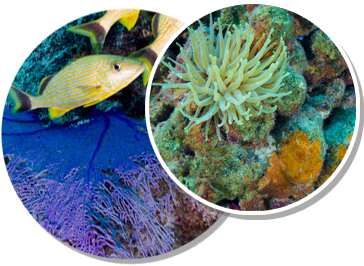 Conserving the vitality of our precious coral reefs is a fundamental issue that we all face. 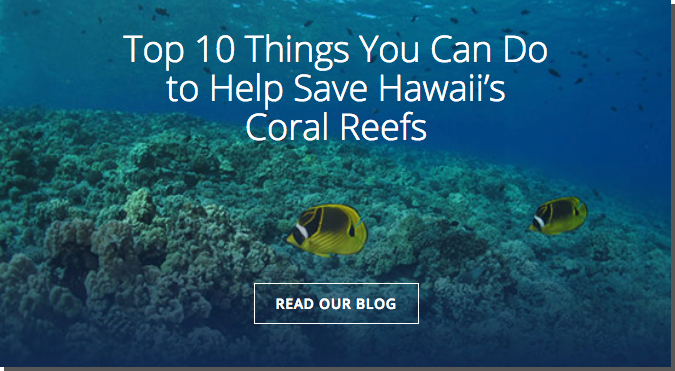 Check out Pride of Maui’s blog post: Top 10 Things You Can Do to Help Save Hawaii’s Coral Reefs.